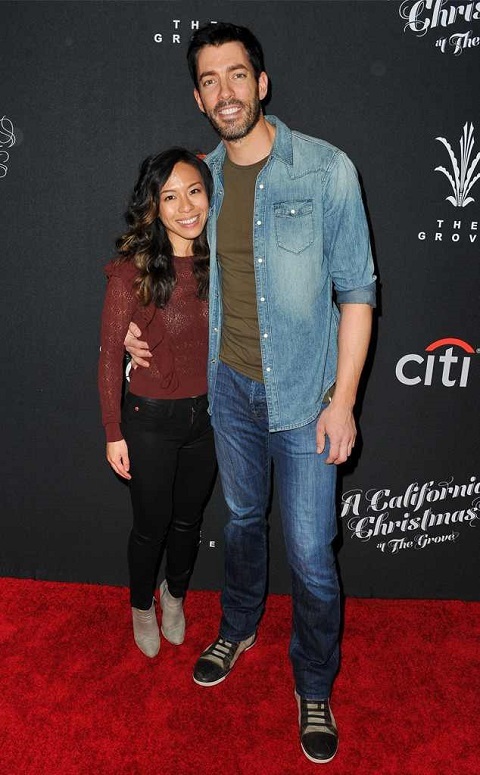 Wedding bells are ringing for Drew Scott and Linda Phan! 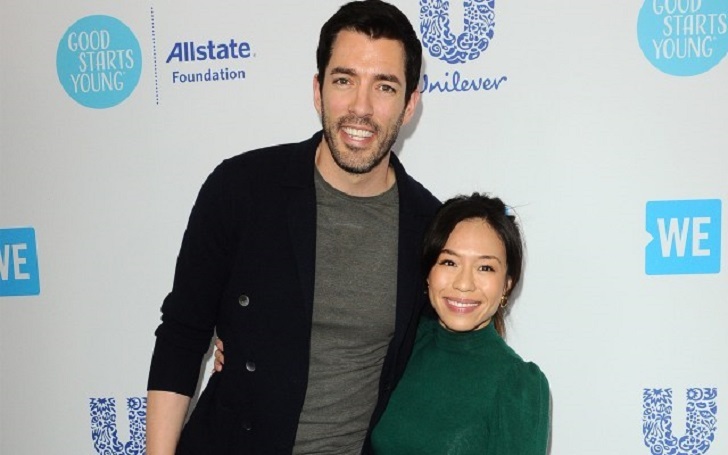 The Property Brothers star has gotten married to his long-term girlfriend in a romantic wedding ceremony in Italy on Saturday, May 12, a representative for the HGTV's show has confirmed to media. As per the report, the couple tied the knot in front of 300 friends and family members, who flew in from the U.S., Canada, Latin America and Scotland. We are still floating on clouds… today couldn’t have been more magical. Surrounded by so many loved ones in such a beautiful place was unreal. We are very, very lucky. Friends, family, amazing food, blue skies and being even more in love than ever before — what more could we ask for? I'm excited! Linda and I are totally prepped. I mean, the only thing, anybody who has gotten married knows the hassle of the seating plan. We keep tweaking and tweaking and tweaking, and so yesterday we finalized our seating plan so hopefully it doesn't have to change anymore. Drew and Linda determined their wedding location partly as the couple wanted to get away for a week with family and friends. For the wedding day, instead of bringing gifts, guests were asked to donate to the newlyweds' WE Charity online. And instead of immediately enjoying a honeymoon, the couple has been planing to visit Ecuador in August. Drew's brother Jonathan Scott will be crashing the vacation. There's an incredible organization, WE, that we work with, if you know the big WE Days? And so we did a trip to Kenya last year with WE and we're going to do another awareness trip to Ecuador, we'll be helping build local communities. We built a school before when we were in Kenya before with the kids. It's something where we're bringing a bunch of family and friends with us so it's kind of exciting. For us, we like doing things a little bit differently and to bring people with us on our honeymoon it's kind of fun. The duo first met at a Toronto Fashion Week event in 2010 before they started dating. In December 2016, Drew proposed to his Linda while out to dinner in Toronto. After the proposal, the couple enjoyed a surprise engagement party attended by close friends and family including Jonathan. What are People Saying on Social Media about Kylie Jenner’s Daughter Stormi? American Actress Vanessa Bayer Has A Different Way To Go, Quits "Saturday Night Live" Why?